Description: You're Chief in this town. 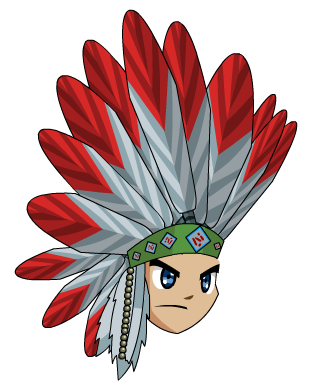 Note: Also see Indian Chief Hat 08. Thanks to Rj_nicx and TheBladeOfAwe1.